TheDogPlace uses sight and sound to expand VID articles so that viewers can quickly absorb large amounts of vaccine information. Vaccine Authority Dr. Ron Schultz explains simple new vaccine titer test that can prevent over-vaccination disease - something so common it has its own name, Vaccine Induced Disease (VID). This vaccine research authority stopped advocating for vaccines over 35 years ago. He recommends only Core Vaccines and cautions again over-vaccination. Click in center of video to pause or to re-start. Hit refresh or F5 to stop player. 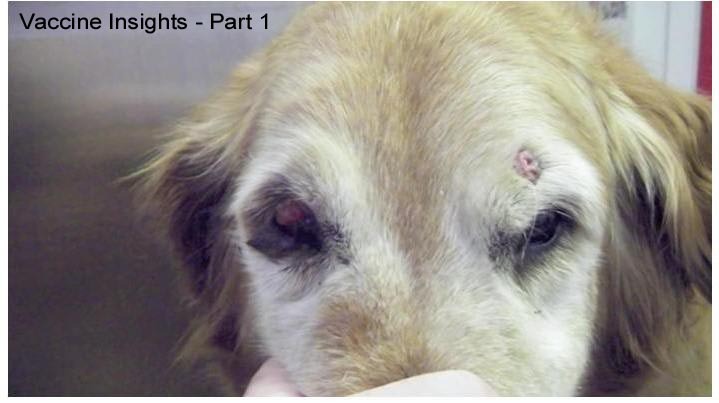 For more information by Patricia Jordan, DVM, CVA, CTC, VH (including photos of injection site cancers) on Vaccinosis, read Vaccine Reaction Essay, Adverse Vaccine Reactions and Vaccinosis Death caused by unsafe and unnecessary vaccinations. Watch additional VIDEOS by other vets based on the abuse of vaccinations. VIDEOS prove the shocking $ conspiracy unknown even to vets. 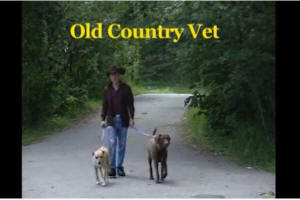 Vaccinations, heartworm tests, and Lyme ripoffs, by Dr. James Busby. 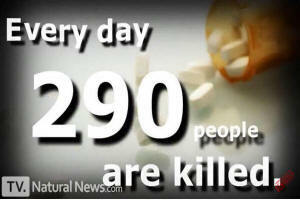 Doctors bribed by Big Pharma kill more people than cars! do your part to protect other dogs by helping Sendto do his job!